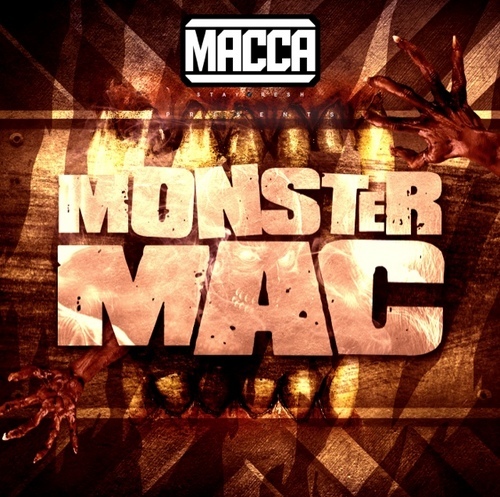 Macca remains one of the most exciting, hard working and consistent artists in the UK and prior to the release of his debut album ‘25’, he presents Monster Mac – The Mix CD, covering multiple genres including Grime (naturally! ), Hip Hop and even Bashment (A Suh Di Ting Set). Following the 1Xtra playlisting of Macca’s first single, he has received regular airplay on Radio 1, 1Xtra, Kiss and Rinse from various DJ’s including DJ Target, Mista Jam, Logan Sama, DJ Cameo, DJ Q, Sian Anderson, Spyro, Semtex, Charlie Sloth, Nick Bright and even Nick Grimshaw!